A self-taught mapmaker from Warner, Okla. is changing the landscape of where many thought Native American tribes once lived. According to NPR, Aaron Carapella has pinpointed the locations and original names of hundreds of American Indian nations before their first contact with Europeans. Carapella didn’t know the exact tribe locations because centuries of forced relocation, disease, and genocide made it difficult to find the origin of where Native American tribes called home. 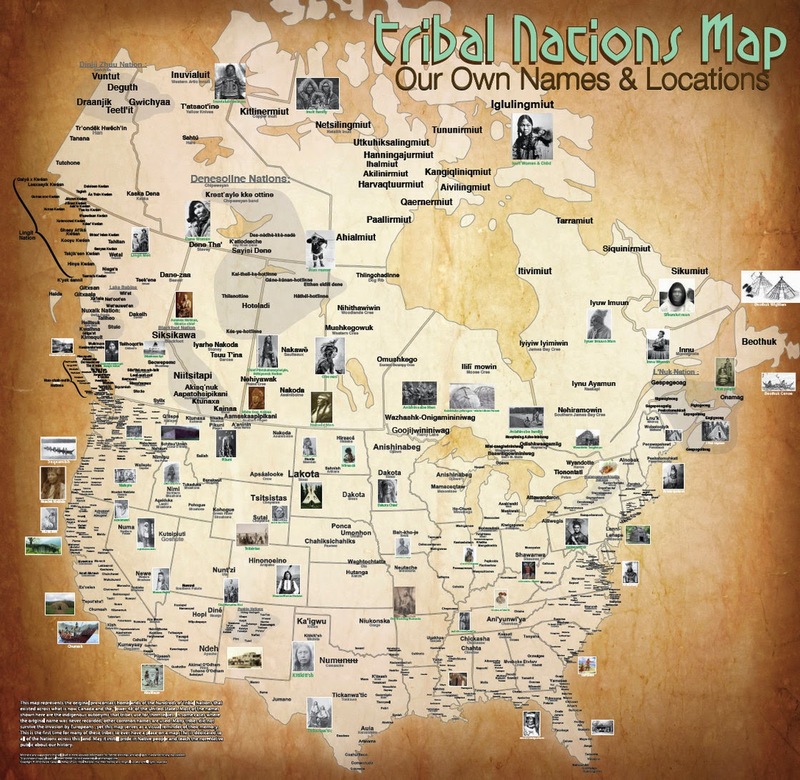 He researched books and visited tribes for more than a decade to gather his information, and created a map that depicts more than 600 tribes across the country. 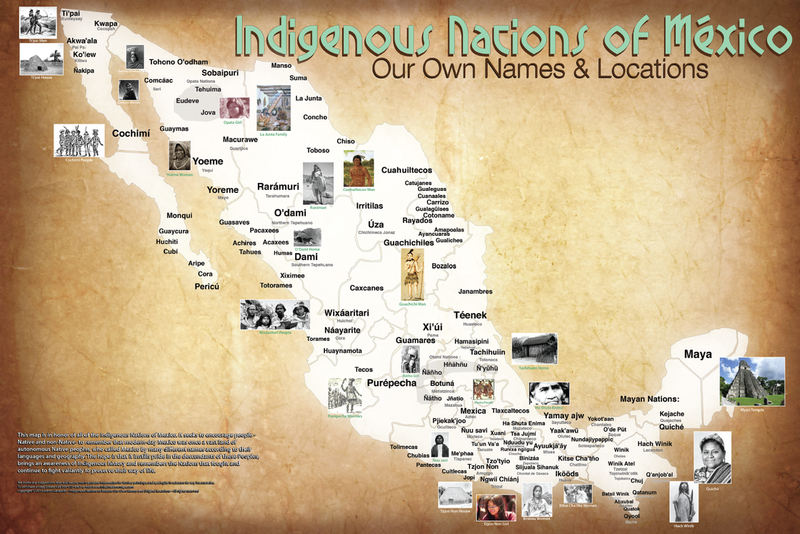 The map includes the original and commonly known names of the tribes. According to history experts, Native America groups were given names by European settlers that were often derogatory names other tribes used to describe their rivals. Responses to "Oklahoma man creates map of Native American tribes never seen before (Photos)"
I would like everyone to be steadily reminded that indigenous cultures exist all over N. America and they should be respected and honored, their wisdom embraced.